So what about the CBD Therapy itself? Well, according to CBD Crew, it has taken them four years to perfect and stabilise her. 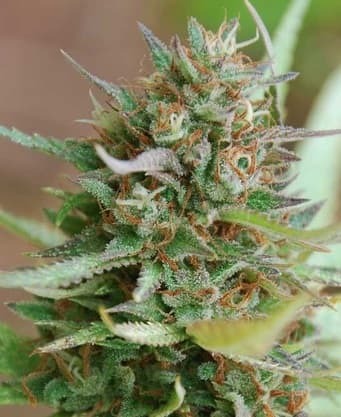 The result is a feminized 50/50 hybrid able to produce yields of roughly 500g/m² (600w light) after 8-9 weeks of flowering. 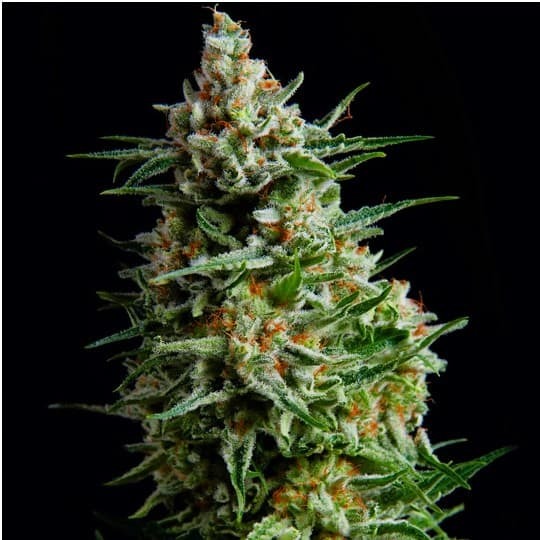 In terms of actual cannabinoid content, each plant averages a THC content of 0.25-0.5% and a CBD content of 8-10%. ranging from fruity sweet, to dank and earthy. As you would expect from cannabinoids in such ratio, the high is all but non-existent, and very mild if ever felt. 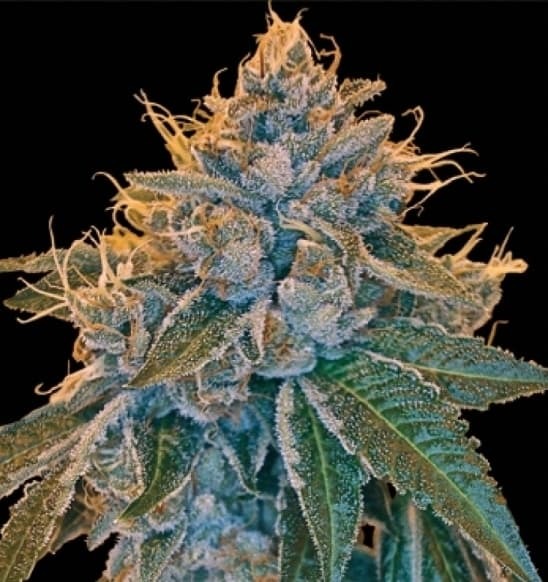 The focus is of course a rich CBD content, which by its nature is not psychoactive. It leads to a very functional and therapeutic experience. 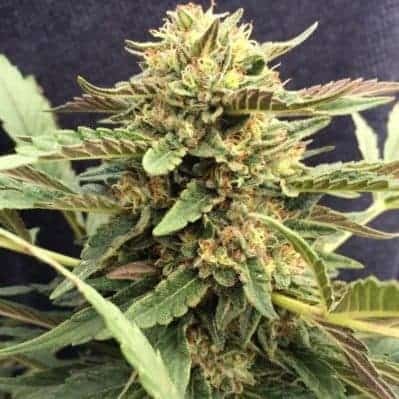 Do not forget to buy candy kush seeds as well. 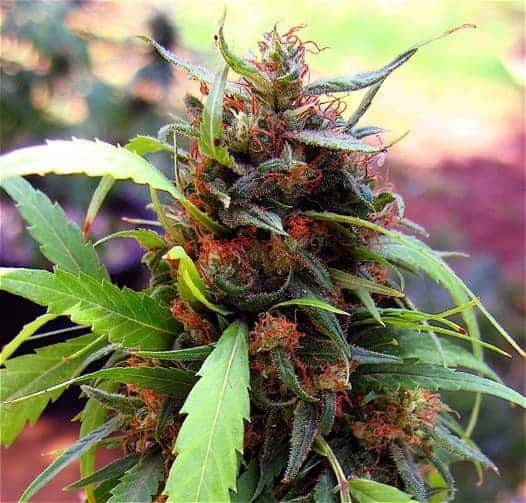 Medicinal Properties Suitable for a wide range of ailments, the THC:CBD ratio is 1:20.